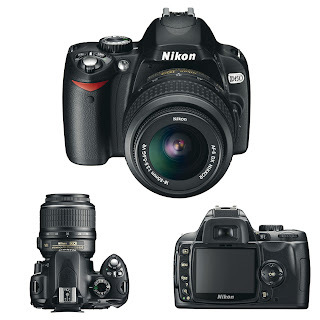 The Nikon D60 has a sensor resolution of 10.2 megapixels, and offers ISO sensitivity ranging from 100 to 1,600, with the ability to extend this to ISO 3,200 using the Hi-1 setting. In many respects, the D60 is a clone of the preceding D40x model. As we'll see though, the Nikon engineers have added a number of new features and enhancements. The combination probably isn't enough to entice D40x owners to upgrade, but owners of the 6-megapixel D40 might want to, and the Nikon D60 makes a really excellent entry-level model for those just making the move to an SLR. Even for established photographers, the D60 is a pleasure to use, making a great second (or even first) body. 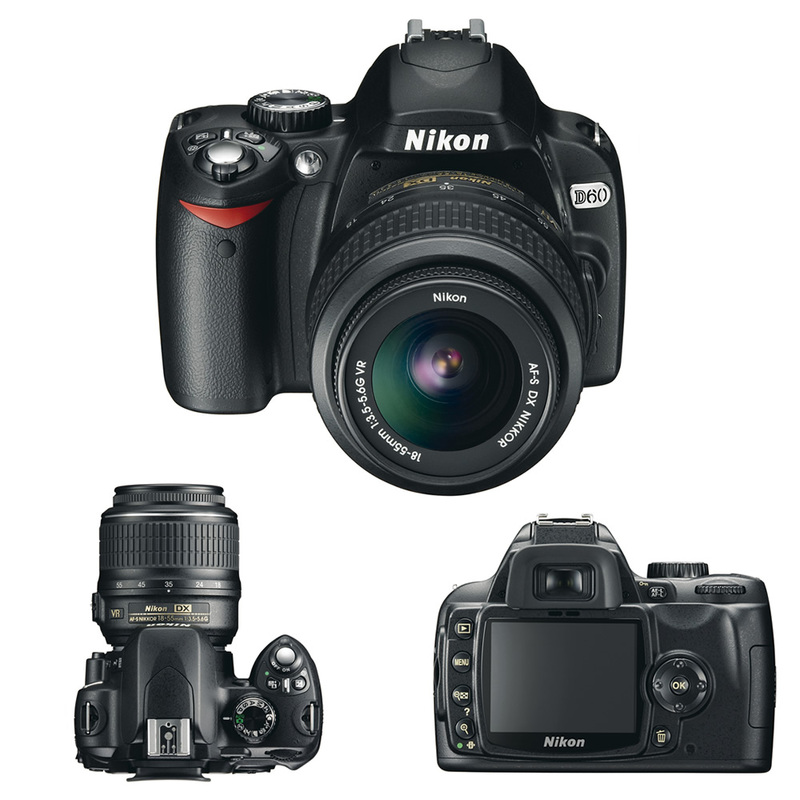 The Nikon D60 has a 2.5" LCD display with 230,000 pixel resolution and a 170 degree viewing angle, which means your friends can gather 'round behind you and everyone will see the same image quality wherever they're standing. Other D60 features include extensive (and newly expanded) in-camera image editing, a full array of automatic and manual exposure modes, including some modes tuned for specific situations, like Portrait, Landscape, Child, Sports, Close up and Night portrait. There's an Auto ISO mode that lets the user select the maximum ISO and minimum shutter speed, which leaves you with some control over what Auto can do. Like the D40 and D40x before it, autofocus is only supported when using AF-S or AF-I lenses, which limits you to newer Nikon lenses. The built-in i-TTL flash has a guide number of 12m /39 ft. at ISO 100 in auto modes and 13m / 42 ft. in manual. Maximum flash sync is 1/200 second.